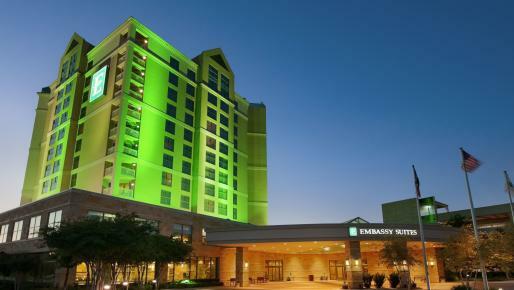 Frisco, TX is a booming city located 20 minutes north of Dallas. The city boasts 14 hotels (5 under construction) totaling 2,000 hotel rooms with over 150,000 square feet of meeting space. 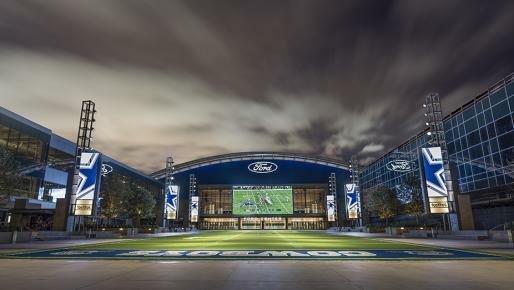 Your attendees can choose from more than 9 million square feet of retail options, year-round professional sports action, family attractions and a growing museum district. 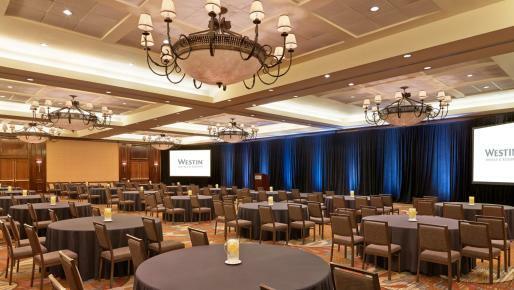 With easy access to both DFW International Airport and Dallas Love Field Airport, Frisco is truly the perfect place to bring your next meeting! NOTE: This invitation is non transferable and can only be used by the specified recipient. Please do not forward. This request must be filled out a minimum of 21 days in advance of travel request. 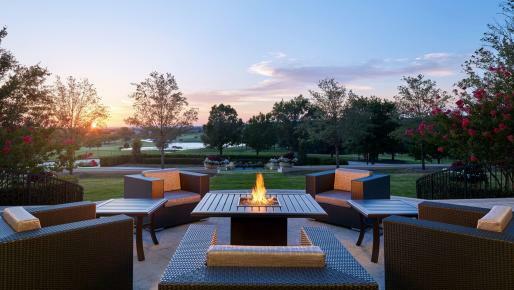 Over 150,000 square feet of meeting space! Plan your next meeting now!